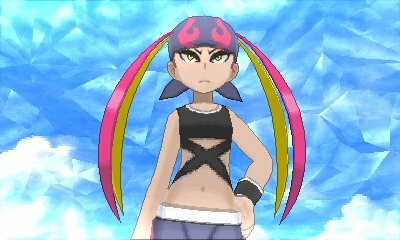 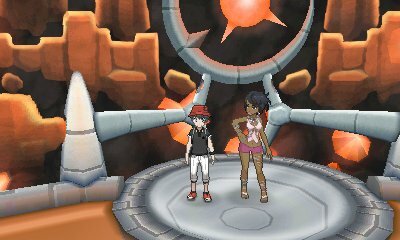 A friend of Professor Kukui, Molayne was asked to participate in the Elite Four. 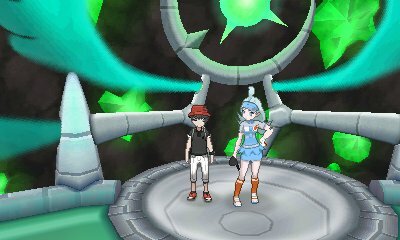 He focuses on Steel-type Pokémon. 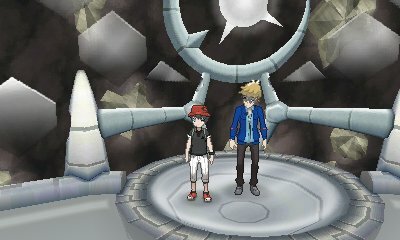 Ryuki is a trainer from another region who longs to be a Gym Leader. 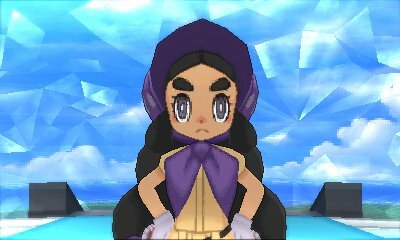 He will often appear in the Pokémon League as a challenger and he focuses on Dragon-type Pokémon..
Hapu has recently become an Island Kahuna and comes to the league in hopes of showing her true skill as a Pokémon Trainer. 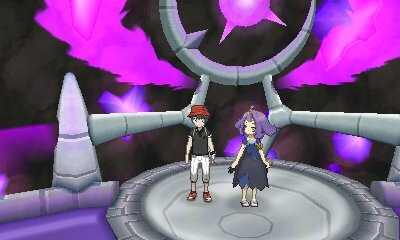 She uses Ground-type Pokémon. 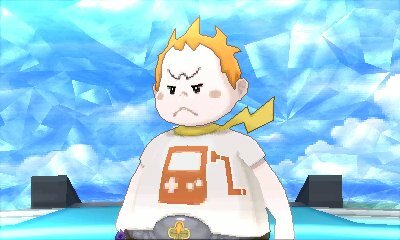 During his trial, Sophocles promised that he would one day battle you and so comes to the league to fulfil that promise. 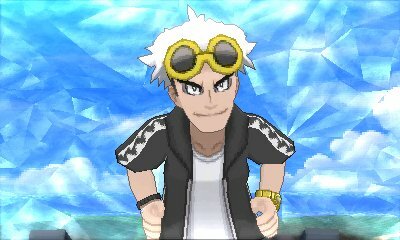 He uses Electric-type Pokémon. 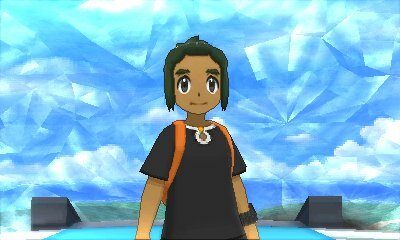 The first character you encounter in your travels, this Youngster has become a strong trainer and has gone up to the Pokémon League to prove himself. 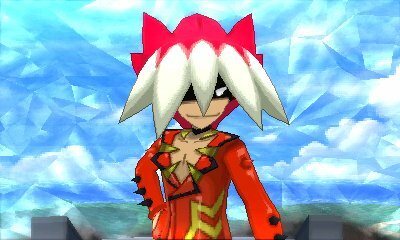 Despite not wanting to become the Champion of a league that he helped create, he comes to challenge you for the thrill of the battle. 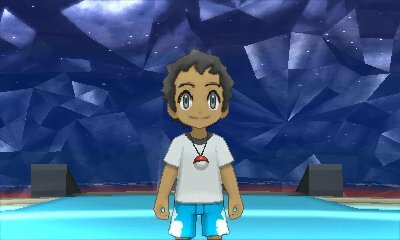 His team varies depending on which starter you picked, with him having the Starter advantage. 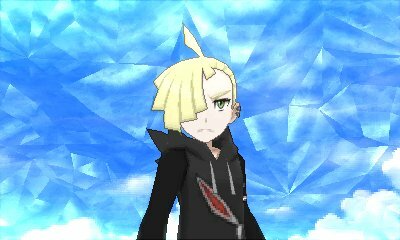 Having left Alola to go train in Kanto and Johto, on rare occasions a month after you first defeated Necrozma, Gladion will return to the Pokémon League to put forward what he learned against you. 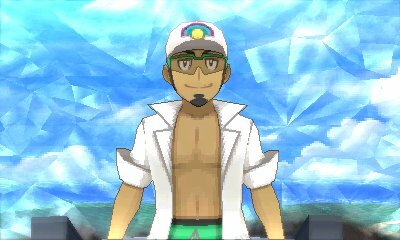 His team has an advantage over yours and he now has Kanto Starters. 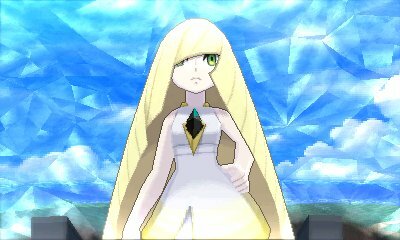 Having recovered from her face off against Necrozma and Team Rainbow Rocket, Lusamine comes to the league on the first day of each month to see what kind of trainer you are, and to thank you for looking out for Lillie.